You need strategies and your employees need help. Your cost to provide benefits has soared. Still, your employees are paying more out of pocket than ever before. 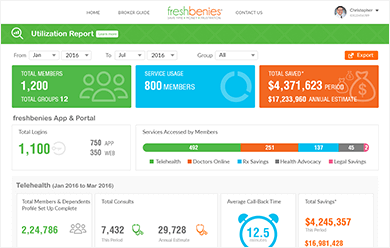 freshbenies gives you and your employees practical tools to control healthcare in one easy membership. 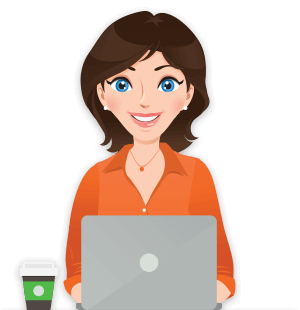 Whether self-funded or fully insured, our tools will give you and your employees more control. Because every use of our services drives bottom-line savings for you, our goal is to drive utilization. 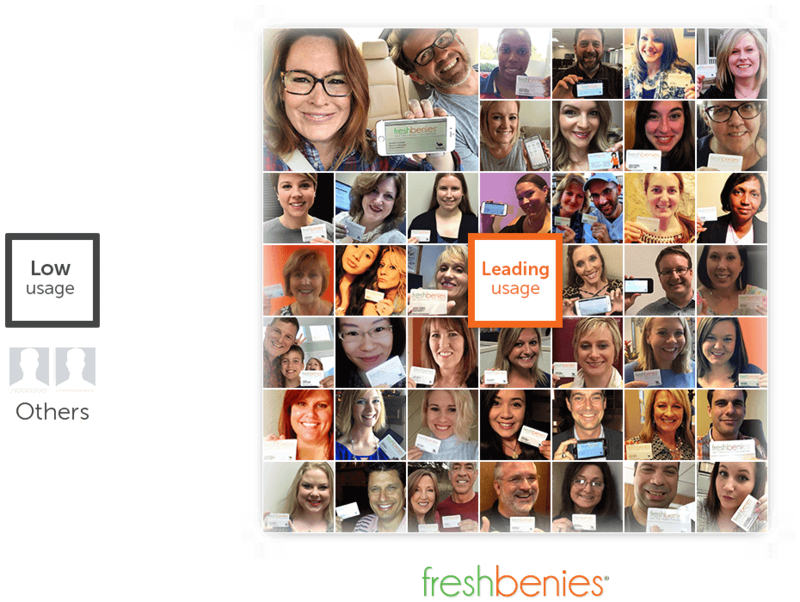 Our freshbenies Member Engagement System™, Engagement Coordinator, and member app and portal all work together to deliver results. View your team’s usage and your savings in our proprietary, on-demand Utilization Dashboard. Thousands of employers purchase freshbenies for their employees. Our employees enjoy not having to pay co-pays for office visits and love the convenience, and fast response time of the caring and friendly doctors. times more than what this costs us. 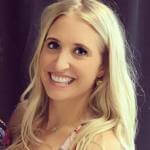 Want to learn more about how freshbenies can give more control to you and your employees, PLUS drive 71% utilization?